CityMarket is currently running a promo that features a new eCoupon each day! 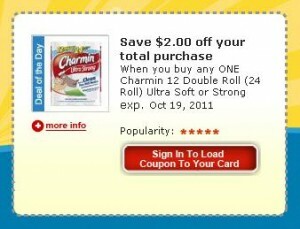 Today the coupon is for $1/1 Old Spice Body Wash. Head over to citymarket.com and load this eCoupon to your savings card. 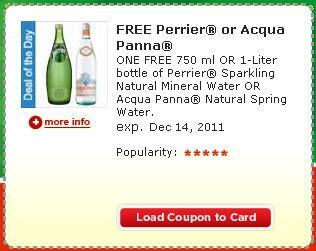 Also, check back daily for their new coupon. 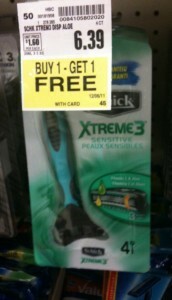 Promo ends on 10/25/11.